The Next SEARS Samson,AL Launch is April 13th and 14th, 2019! TWO DAYS OF ROCKETS! Observers, beginners, youth, scouts, families all are welcome to attend. Bring rockets if you have them. SEARS provides all launch equipment. Always recheck this site for the latest updates before departing for the field. Equipment setup is at 9:30. Launching of rockets begins at 10:00 and continues until 5:00. If you get there by 10:00 to 10:30, you will see most of the action. A port-a-potty provided. There is a $10 range fee per carload of flyers. Bring a sack lunch, sunscreen, and water. You are invited to join us at Crews BBQ in Samson for an early supper after the launch. If you plan to stay overnight, there is a Best Western in Opp AL that is just over 20 minutes from the launch site (Best Western Opp Inn, 7084 Veterans Memorial Pkwy, Opp, AL 36467). There is also a Briarwood Inn in Geneva AL (1503 W Magnolia Ave, Geneva, AL 36340) that is just over 15 minutes from the launch site. 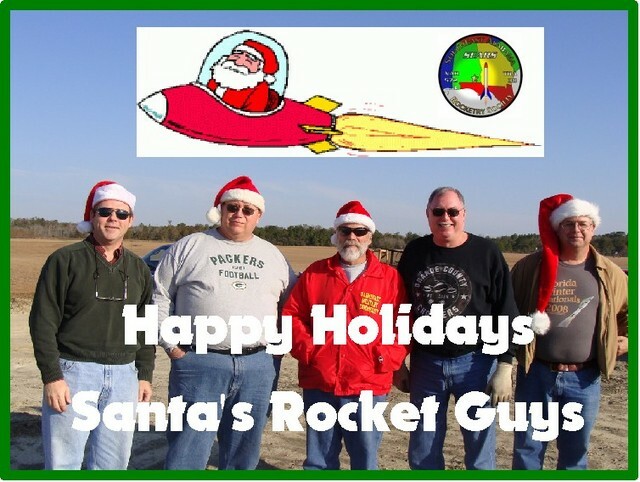 There are also hotels in Enterprise AL (approximately 30 minutes from launch site). 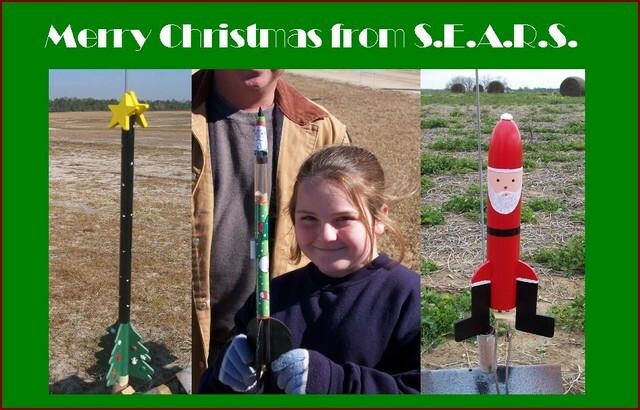 The Next SEARS Samson, AL Launch is March 23, 2019! Check back here for schedule updates.